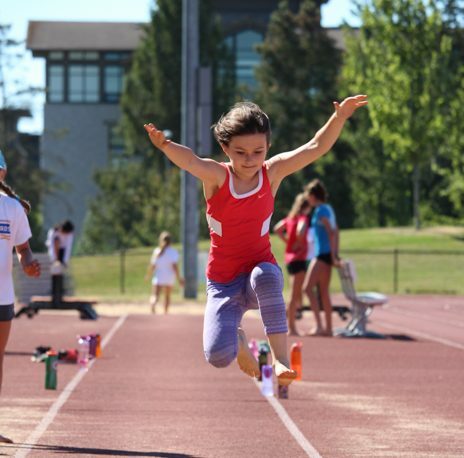 This camp provides participants with a well-rounded introduction to Track & Field. Learn the basics of sprints, hurdles, middle distance, jumping events and throwing events. Mini games add excitement and friendly competition. Participants also increase fitness level and strength, which benefits all sporting activities. Please note this program runs outdoors rain or shine.